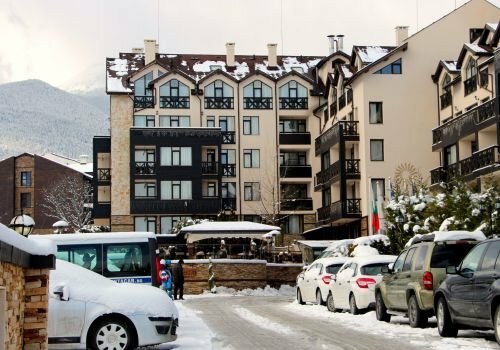 Hoteliers in Bansko are prepared to lower their prices by between 10-20% during the last month of winter, announced the Tourism Business Union in the town, even though the ski resort is enjoying no small number of tourists. This winter is expected to be even better for tourism in Bansko than last year. Not only Bulgarians, but Serbians, Macedonians, English and Greeks are also arriving to ski in the town. There has also been no registered drop in tourists from Russia and the Ukraine. The price for a double room in 3-star hotels in the resort go for 80 leva on average and include breakfast. In 4-star hotels, the price is just over 100 leva per night. Guesthouses in the town cost between 25 - 30 leva per person. Greater numbers of Turkish tourists are expected in Bansko after January 21, since students from our southern neighbor go on break during the last days of January.